We are proud to announce that the unique Dutch brand Pip Studio can now be found in our store and web shop. Pip Studio was founded by Anke van der Endt, who finished the Design Academy in 1996 and immediately realized that her head was full of ideas. The brand was founded in 2007 and since then, Pip Studio has taken its fans on amazing journeys with its beautiful products that make everyday items exotic and exciting. Pip is Anke van der Endt's nickname from young days and has since become the perfect synonym for what she stands for and what the brand represents - namely, dare to be yourself without following the mainstream. Pip gets her inspiration for her designs from the travels she does around the world. 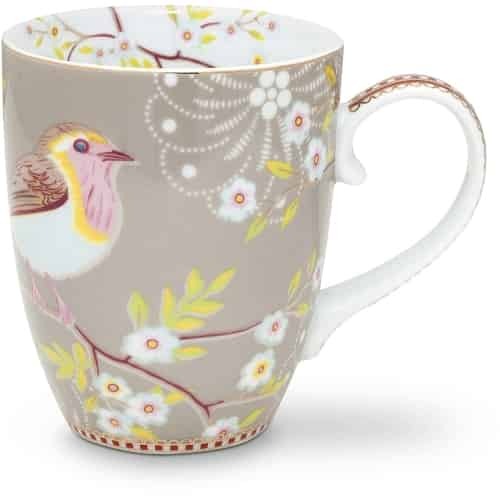 Pip Studio offers breathtaking porcelain with colorful designs made of flowers and colors with gold finish, fabrics for the kitchen and bathroom, as well as everything for table settings, including glasses, cutlery, tablecloths and more. There are 3 continuous collections: Floral, Royal and Royal White. 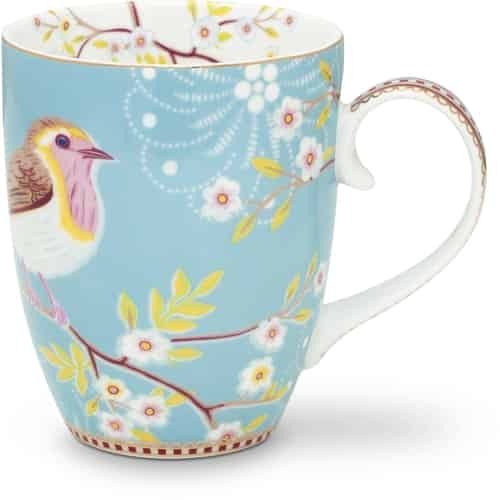 Since its founding, Pip Studio has found the way to many hearts and is sold in 40 countries today - and now also at FineNordic.